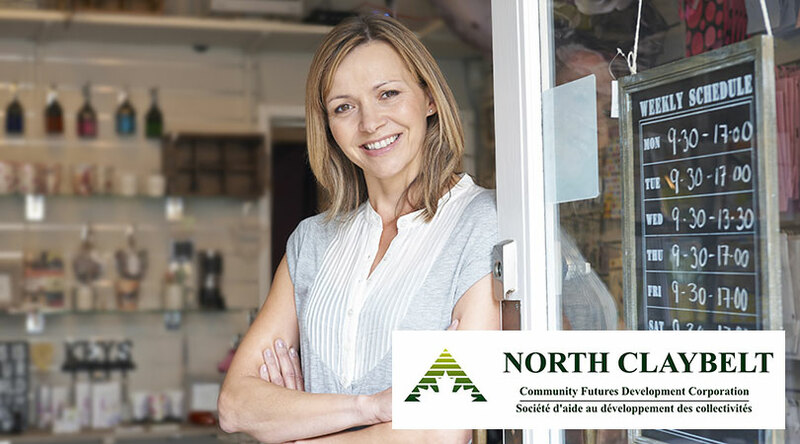 Another pair of donations to a CT scan has also shown there is an easier way to donate. 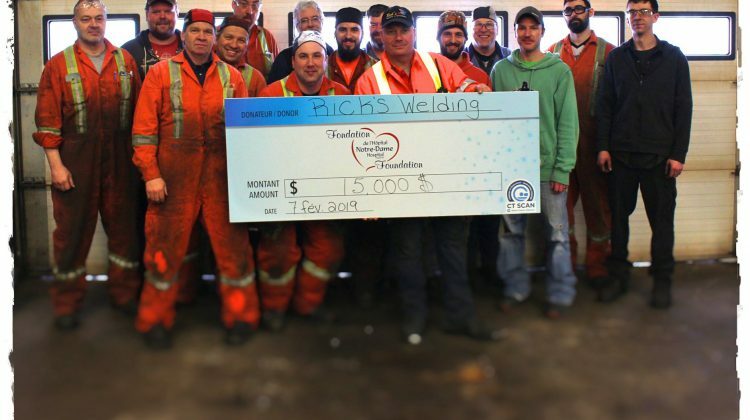 Notre-Dame Hospital in Hearst has received over $20,000 between a pair of donations from local companies, including a most recent today that was done through the hospital foundation website. 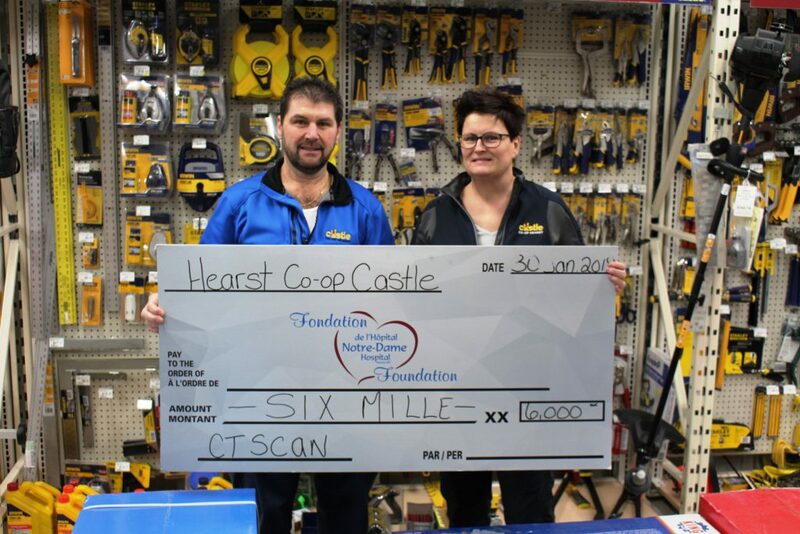 Staff says on Friday, Hearst Coop who has been with the community for over 70 years showed its support donating $6,000 to the campaign. 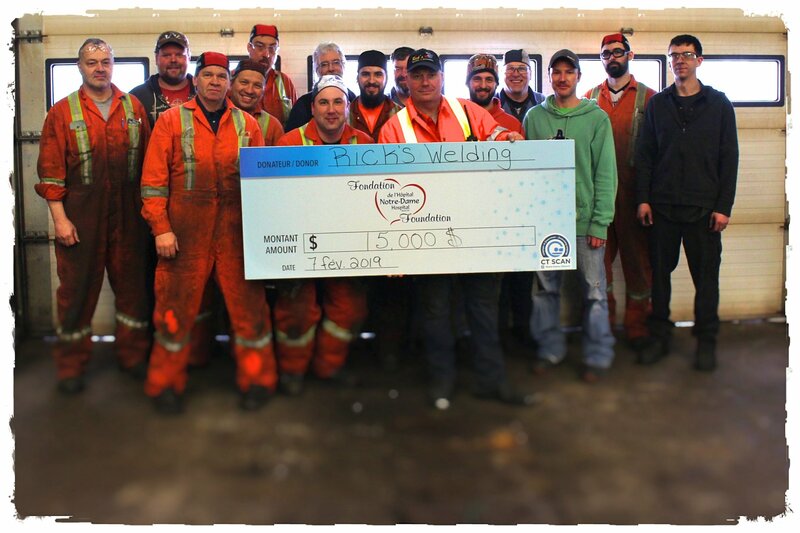 Then today, Rick’s Welding and Machining took advantage of being able to go online and donate through the hospital foundation site, generously contributing $15,000. Hospital staff want to thank the companies for their donations, and remind the public you can donate online.